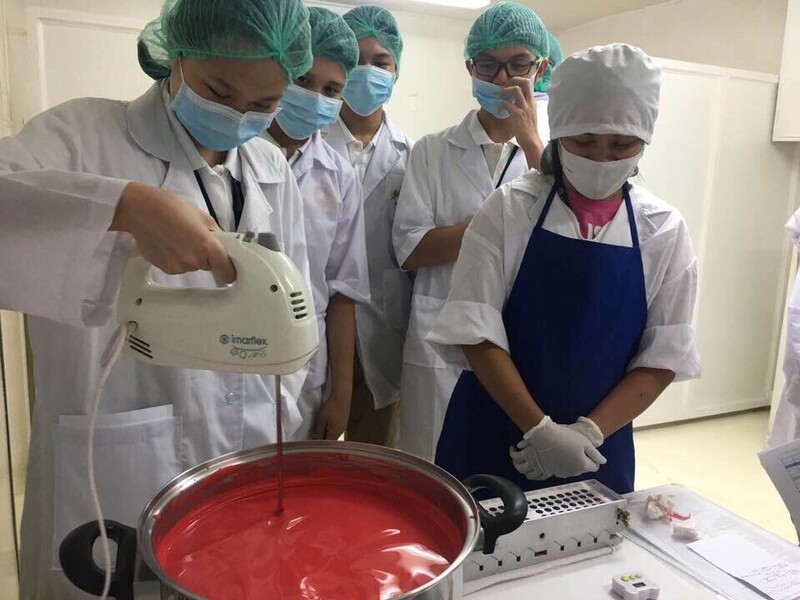 As a private school in Quezon city, Bannister Academy’s academic curriculum is K-12-ready, as we offer levels from preschool to grade school to senior high school. 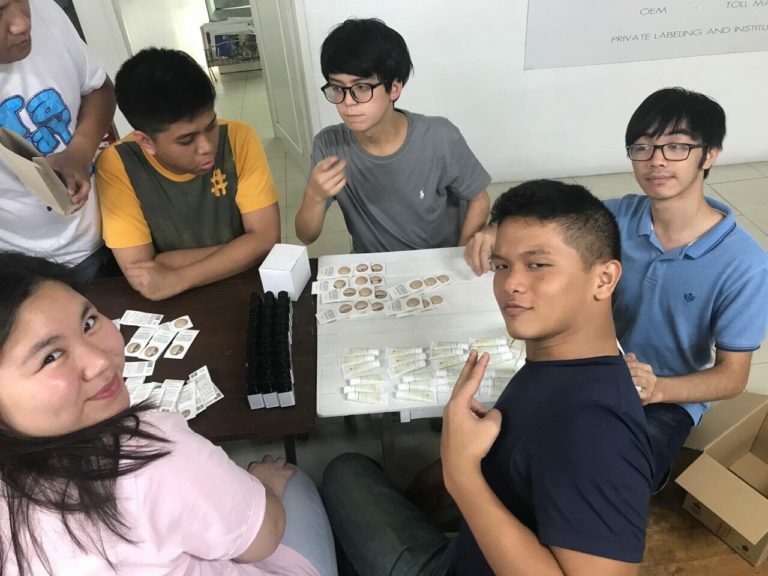 Additionally, our students get to experience subjects and approaches that most traditional schools in the Philippines do not have, such as Latin Studies and Singapore Math. Although we prioritize honing our students’ mathematic skills, English communication competence, and scientific knowledge, we make sure that their education in Bannister Academy is not just all about good grades. 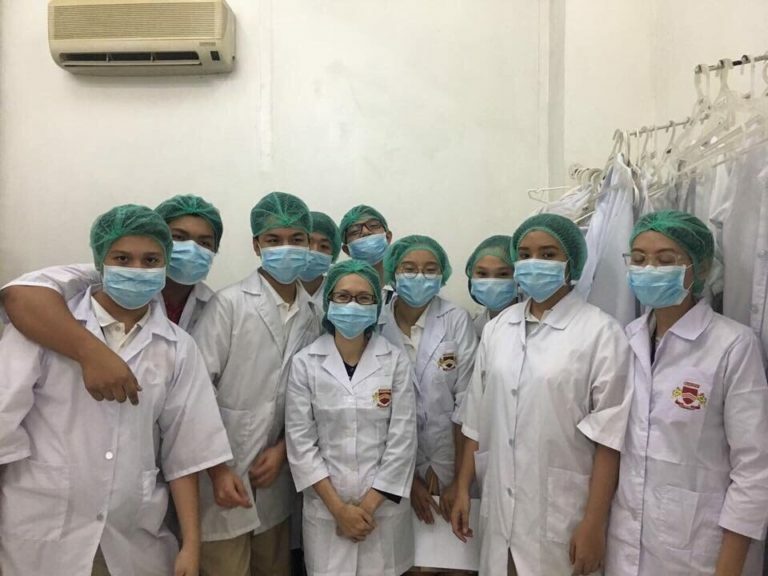 We do this by emphasizing the universal values, practicing critical thinking, and encouraging the diplomatic way of expressing opinions inside the classrooms among our students.